There’s nothing like having a community of people in your life who support you as a parent. There’s also nothing like a community of parents who are keen on learning as much as they can about the baby and toddler years, because, let’s face it: those years can be rough! I am blessed to have such people in my life who support me as a parent. It can really make a difference in your life when you have others to lean on when things get tough with your kiddos. 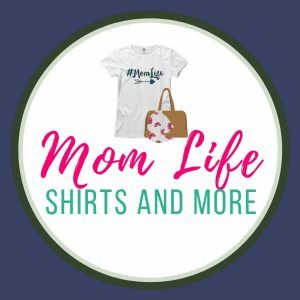 If you want to be around a lot of parents interested in the same kind of community, go to MommyCon! MommyCon is just the event where parents can get together to learn more about natural parenting techniques during the first few years of a baby’s life and so much more. 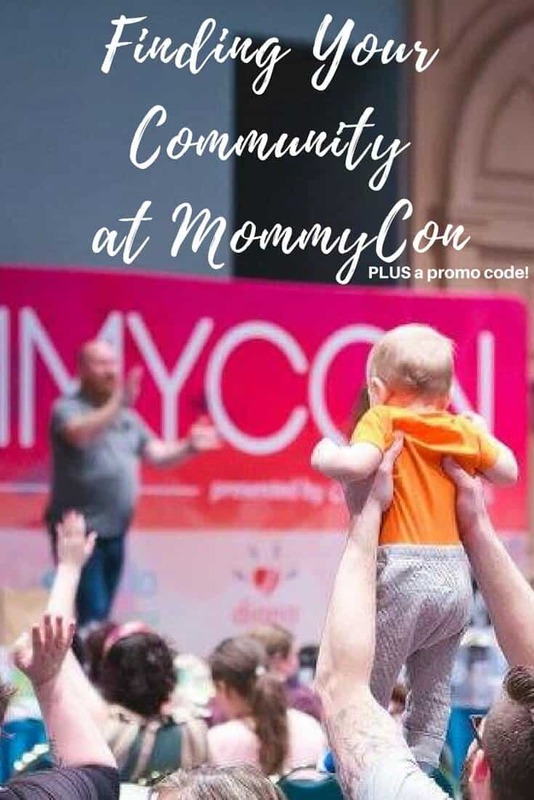 MommyCon is all about community! Events are held throughout the year in a variety of locations for parents-to-be, new parents, and even experienced parents. 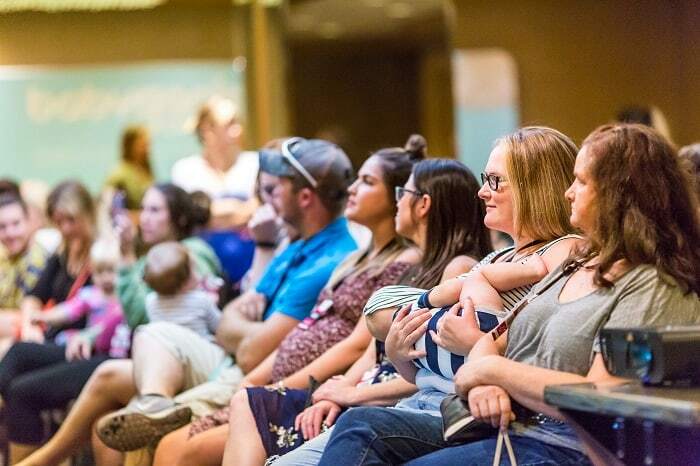 MommyCon takes a gentle and positive approach to educating parents about the emotional and physical benefits of natural birthing, breastfeeding and babywearing. We advocate values of holistic health, eco-friendly diapering, child safety standards and procedures, and female self-care and wellness. Our mission is to create a community of support, acceptance and non-judgement for women journeying through parenthood. Even though it’s called MOMMYCon, it’s for dads too! Many dads attend to learn more about natural parenting. Many dads just go to tag along and see what it is all about. In fact, my husband will be attending with me this year and is curious about what he is going to see. 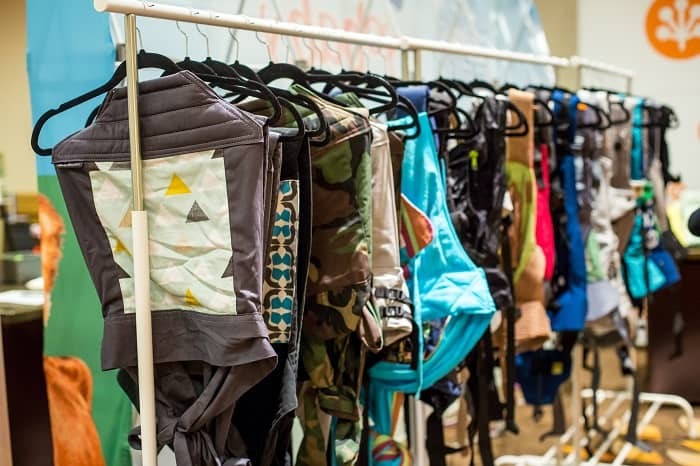 For those interested in babywearing, there is almost always a Babywearing Lounge where you can learn more about certain carriers and how to wear them. You can even try carriers on with no pressure to buy! You can be certain I’ll be checking out any baby carriers I spot! For those interested in cloth diapering, there is a Cloth Diaper Resource Center where you can learn all about cloth diapering and cloth diapers available. If you need to feed your baby, feel free to do so anywhere! If you want a quiet, private space, there is an infant feeding lounge available. Bringing along an active baby or toddler? There are Baby Safe Play Spaces throughout the event. It’s good to know because my one year old will be tagging along and might need a break in between sessions. Wanna shop? There will be vendors there with all kinds of goodies to buy. Some of the vendors even sell MommyCon exclusives that will only be available at the event! 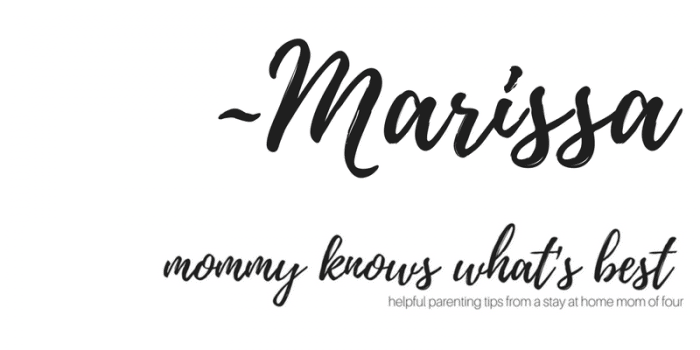 *I’m not a Mommycon blogger this year, but my friend over at Mama Bananas Adventures is! Feel free to share with anyone you know who is interested in going! Group rates also available. Contact me at mommyknowswhatsbest@gmail.com and I can help you! Who’s going to MommyCon? Leave me a comment below to let me know! If you’re not attending but want to see what’s going on, be sure to follow me on Instagram for updates! 2018: I might be going to MommyCon Philadelphia! Stay tuned! See you in New York! All the sessions look amazing… so many decisions to make!!! Unfortunately, there is none close to my home. It looks awesome though. It sounds very interesting and I bet new Moms could learn new things. This would also be great for childcare providers, None close to my location but they did have alot of places to choose from.